The Cupcake Surprise dolls have a new edition and they are so beautiful! Introducing Cupcake Surprise Masquerade! These beautiful dolls come with a hairbrush and masquerade mask. Each one of the Cupcake Surprise Masquerade dolls has a unique cupcake scent. 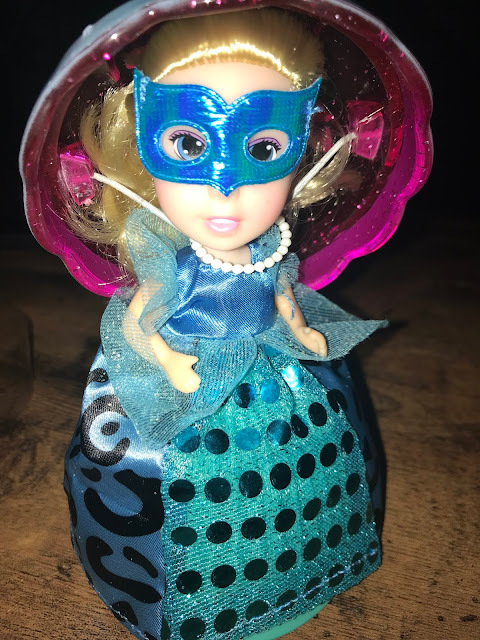 Each Cupcake Surprise Masquerade doll starts out as a mystery cupcake. You will not know which doll you have until you flip the cupcake open! I love mystery toys! 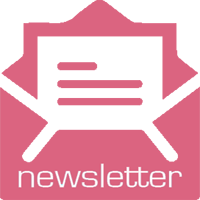 The dolls are clothed in shiny animal print gowns with sparkly sequined netting. There are 12 dolls to collect in this series. Aerie, Patricia, Cherish, Belita, Camilla, Clarissa, Erline Marinda, Nadine, Natasha, Nuella, and Trisha. 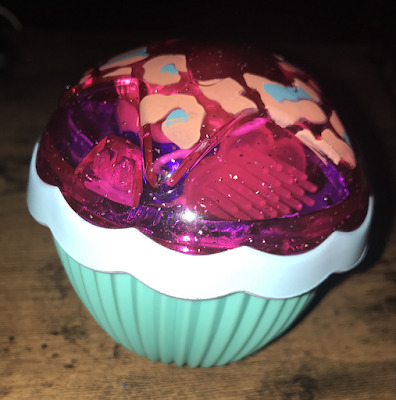 I revealed Trisha in my Cupcake Surprise! I was so excited to get a doll with my namesake! Isn't she beautiful?! 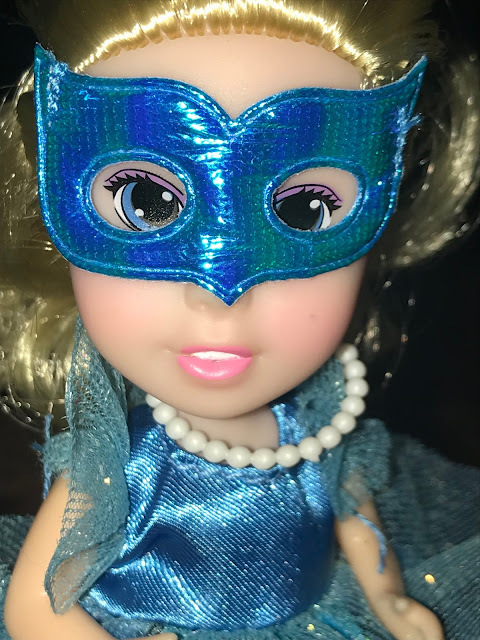 I love the shiny little masquerade mask and pretty animal print on the dresses of these dolls. The little pearl necklace is the perfect elegant touch. 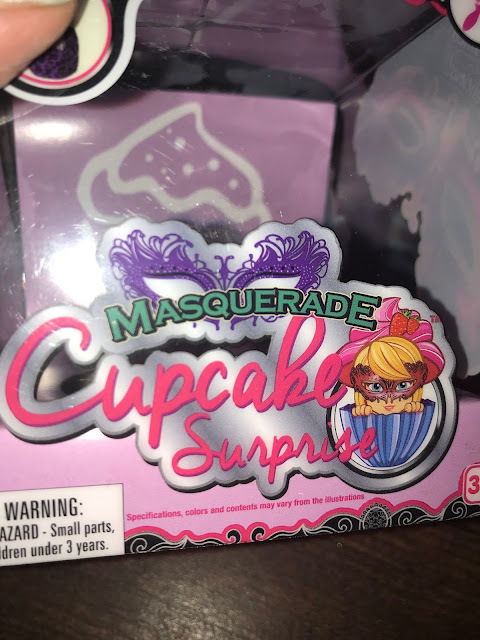 To find out where you can purchase the Cupcake Surprise Masquerade Edition dolls, as well as other Cupcake Surprise dolls, visit their website. Disclosure: I received a doll to review. 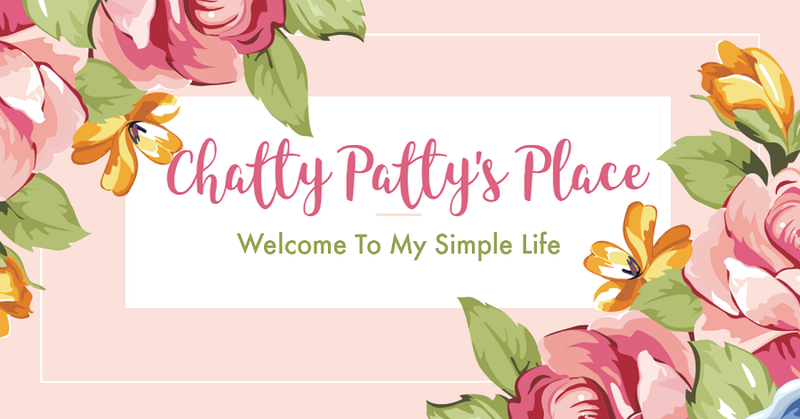 All opinions expressed are based on my own personal opinion and yours may differ. Awww I feel you on that one. I have 5 nephews and 1 niece.